I'm back from Seattle. Technically, I've been back since Saturday night, but my jet lag is still strong and my body can't figure out which time zone it's in. 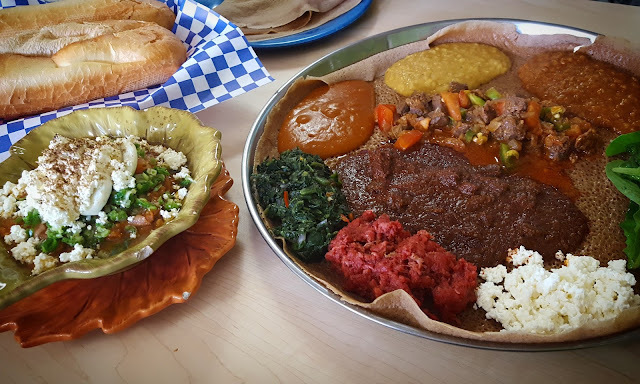 I wanted to share a few photos of a couple new and old places I went to while visiting family and friends in Seattle. Make sure to read/scroll all the way to the bottom of the post because there'll be a super easy DIY project waiting for you! 1. 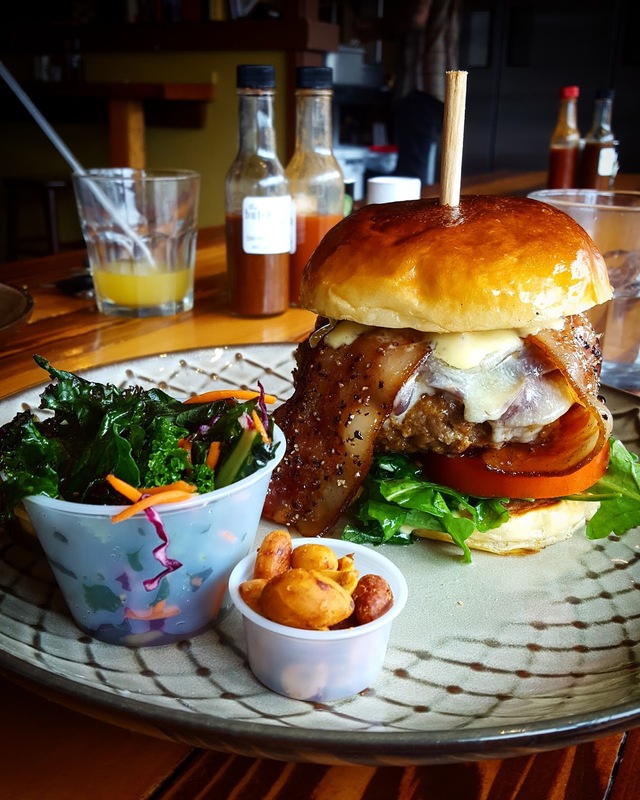 Kobe burger at The Butcher and The Baker. This was pretty spectacular. I skipped the bacon and ate the patty with a fork and a knife because there was no way this monstrosity was going to fit into my mouth. Juicy. Flavorful. Beyond filling. The kale slaw made me feel a bit better about eating so much meat, and I went for an hour walk around Green Lake after lunch. 2. Delancey: this was my second time at Delancey, and it did not disappoint. 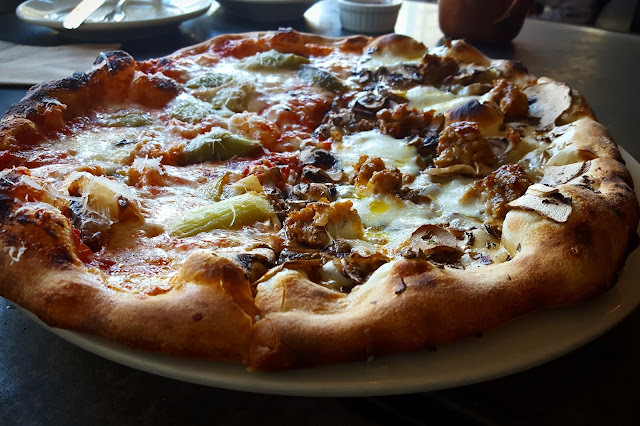 The short menu changes frequently, so choose whichever pizza sounds the best to you. I really liked that there was an option to choose two different combinations on one pizza. 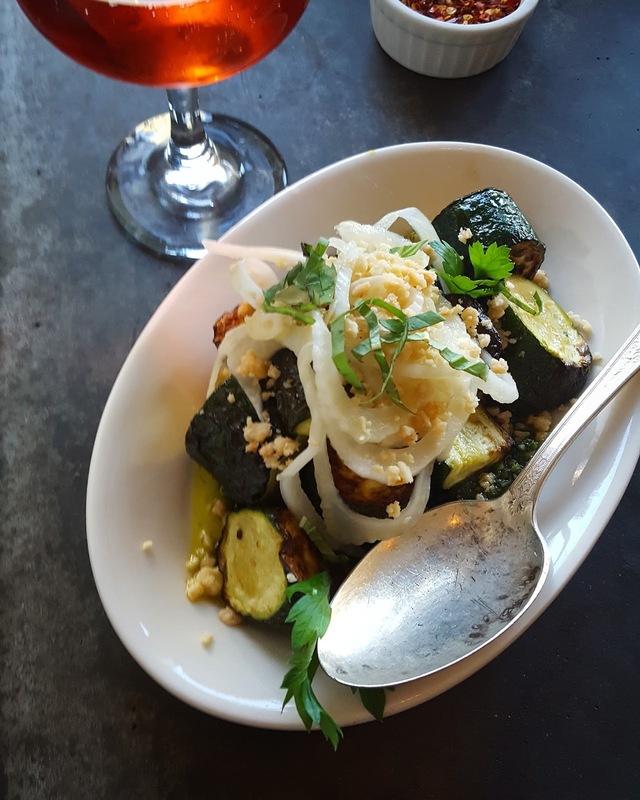 Not to miss, if you go soon, is the summer squash salad with pickled fennel and pesto. 3. 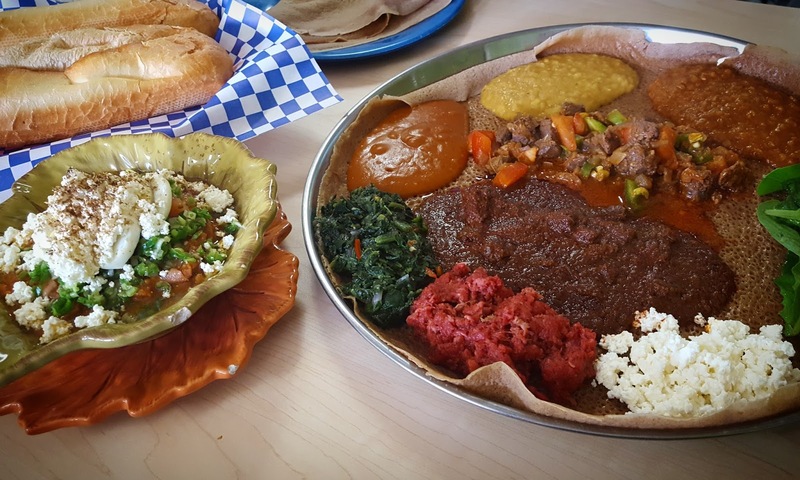 Jebena: Of course there are plenty of Ethiopian restaurants in DC, but I'm always up for having Ethiopian food. 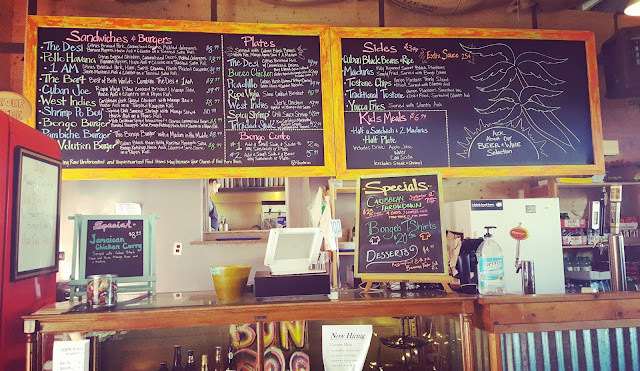 This place is small, but has a great menu with options for breakfast, and an incredibly warm and welcoming service. Have you ever had foul? It's a dish of fava beans topped with tomatoes, onions, feta, chillies and eggs served with warm French Bread (on the left). 4. Bongos: Seattle's weather was perfect for an outdoor lunch at Bongos. The tables and chairs are placed directly into the sand on a large patio...you almost feel like you are in the Caribbeans! 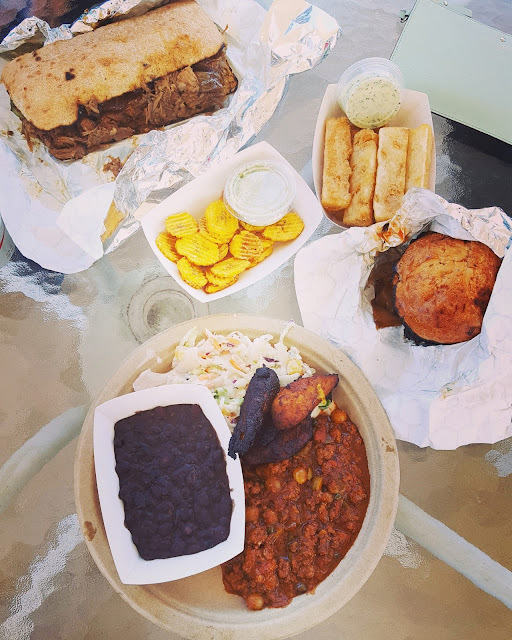 Definitely make sure to get their fried plantains! 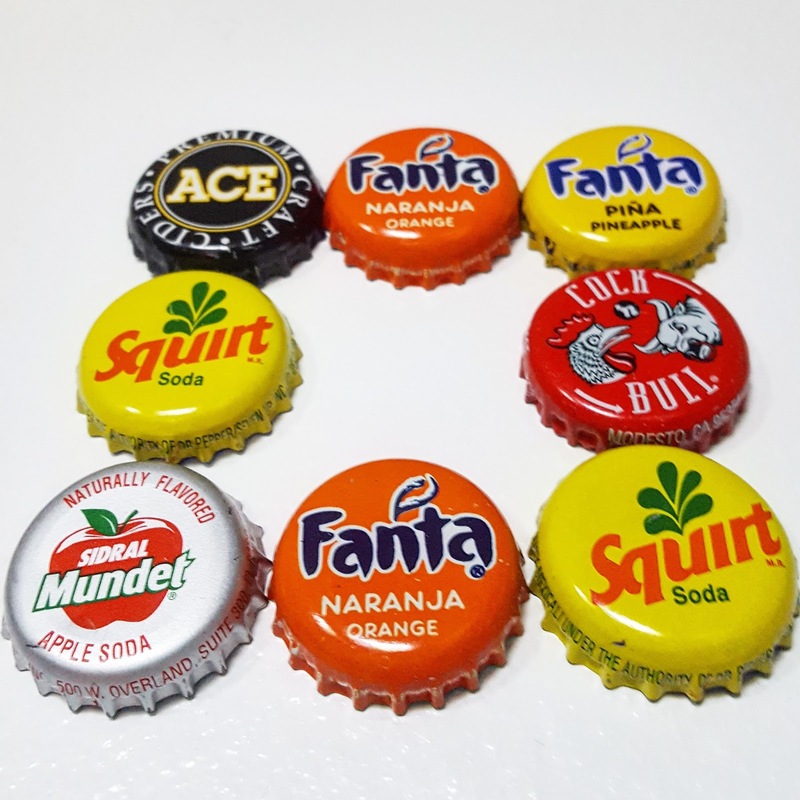 While at Bongos, I picked up a bunch of bottle caps and turned them into magnets by adding a magnet (with super glue) to the underside of the cap. How cute are these? Where have you eaten lately?